It's getting hot in here! I'm currently working like a madwoman pre filming, editing, and writing so that while I'm traveling this month there will still be content going up. My air conditioning is going non stop and It's been over 100 degrees in L.A. the past few days. I'd say summer is officially here. As you read this, I'll be wrapping up my trip to New York City, one of my favorite cities. A part of me still dreams I'll move back there one day. Where would you love to live? 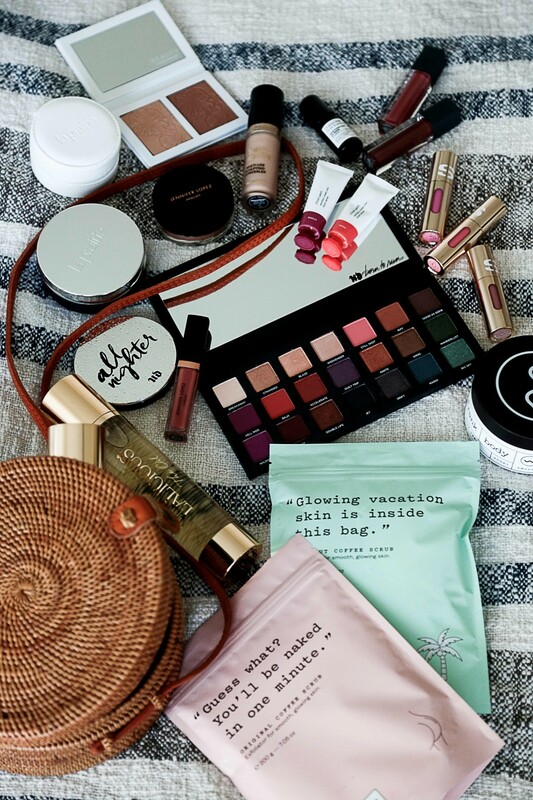 With summer in full swing, I don't feel much like wearing makeup, but I do love all the fun skincare, effortless makeup items, and bath items being launched this month. Make sure to watch today's VIDEO to find out about all the new summer beauty launches. Don't forget to enter the monthly giveaway! 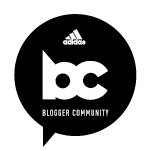 Just make sure to subscribe to my channel and sign up for my newsletters. Fill out the giveaway widget in this blog post and that's it! I know I say this every month, but this month I feel like there are a lot of fun new products to test out. 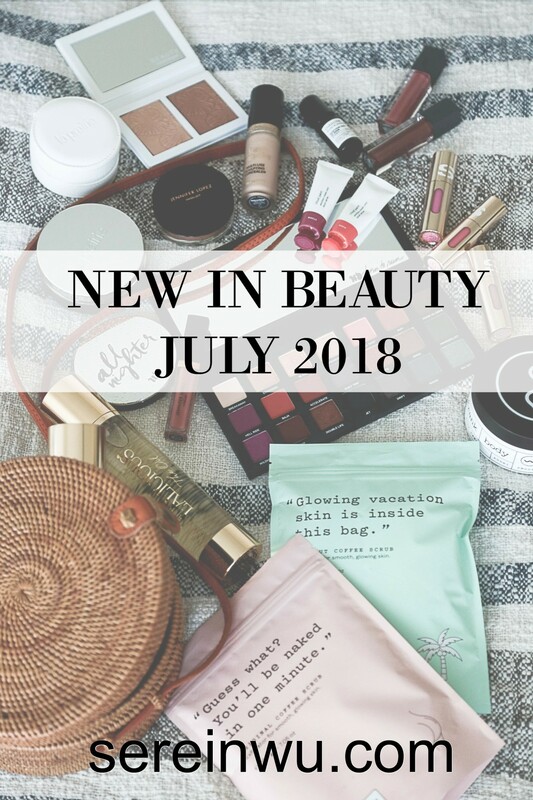 For me I've been interested in less is more and good skincare for a while now and this month the brands seem to be launching products right up my ally. I'm really excited to finally test out Frank Body from Australia; been loving the new French Press Lip Glosses from Bite Beauty, and La Prairie Skin Caviar Essence Cushion Foundation. 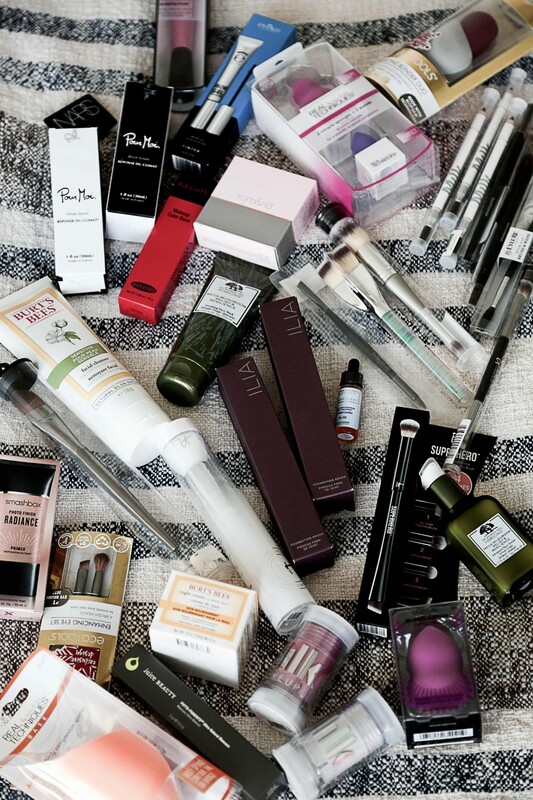 I'm also excited to be able to offer one lucky winner a ton of beauty products and a whole new collection of makeup brushes! What are you excited about this month? 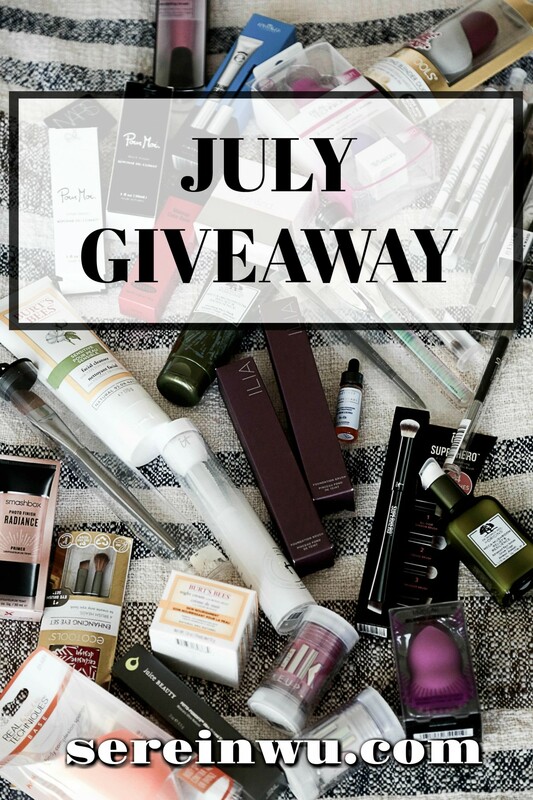 Don't forget there's still one more day to enter June's New In Beauty Giveaway. You are so gorgeous, i love watch your youtube channel . Love all the stuff you do. Thank u so much!! Always exciting to experiment with make up brushes. We think about it a lot, there’s a few things we’re working on that is keeping us in LA, but we may move there for a bit. I’m also really scared about moving cross country. Not sure why. Can’t wait to hear your thoughts on the Frank Body products from Australia! Thank you for all the quality content your giving us! I want to try so many of these products, especially for the summer months. Me too! It’s one of my favorite things I get to do.